Bloomington, Ind. 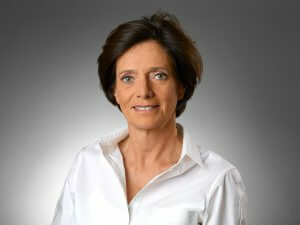 – Today, Christina Anné was named vice president of Distribution Channel Management (DCM) for Cook Medical. The DCM team will be dedicated to serving the needs of Cook’s distributors around the world and to ensure compliant and ethical access to Cook Medical products to distribution markets. Anné plans to focus on expanded distributor governance programs, strategic business development by market, and elevating engagement with our distributors through expanded programs like communication and training. 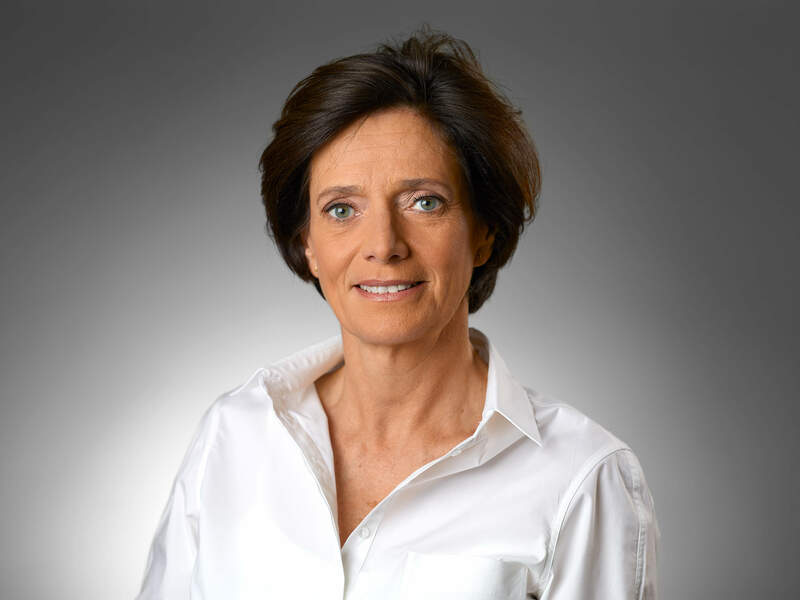 Anné began her career with Cook in 1990 as a territory manager in Belgium-Luxemburg. Over the next few decades, she would become a European product manager, regional sales and marketing manager, and since 2008, vice president and global business unit leader for Reproductive Health.